You're less than 3 minutes away from booking an amazing limo experience. Vehicles are fully winterized and make for a safe, stress-free ride. 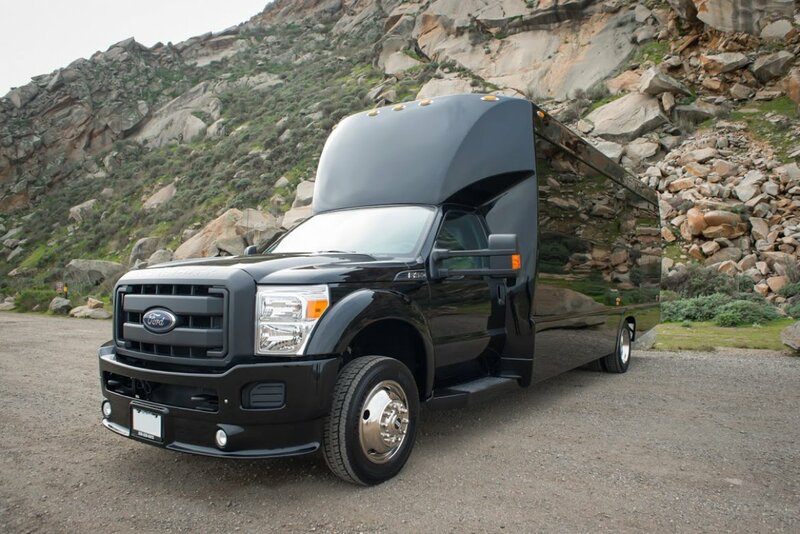 We have a fleet of vehicles to fit all your passengers plus gear comfortably. 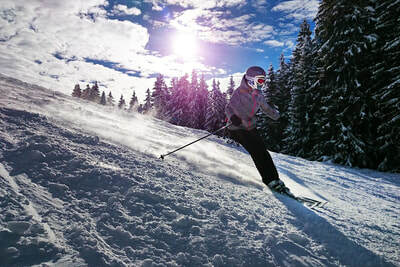 Book your round-trip transfer from Vancouver to Whistler Blackcomb today. 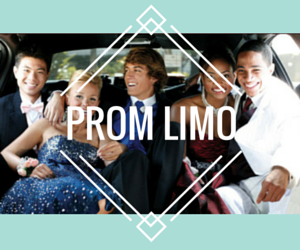 Langley Limos is your premiere limousine rental service! 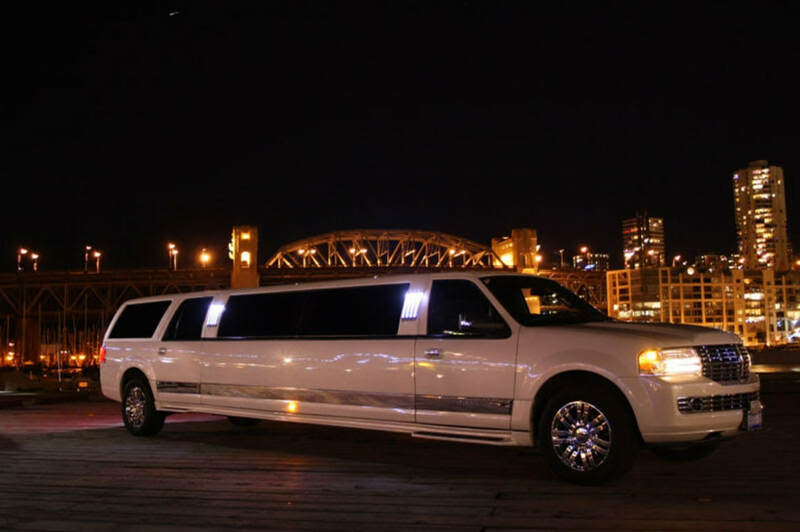 We provide Langley limousine service not only to Langley City and the Township but all of Metro Vancouver, Surrey and the Fraser Valley! 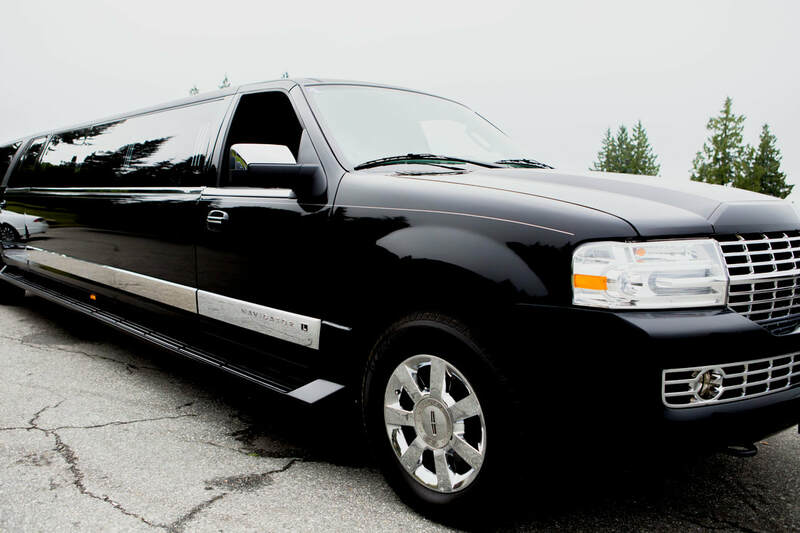 Offering you only the most luxurious limo rentals in Langley, our locally owned and operated service aims to meet all your needs and wishes in an affordable way. We want to make all your events memorable. From a fun night out on the town to something as important as your wedding day. No event is too big or too small for our royal treatment. Langley Limos promises to deliver VIP chauffeurs, spectacular vehicles and topnotch service. Check out our services page for more details! Connect with us on Social Media to find out about events or special packages. We also provide private car service in Langley. 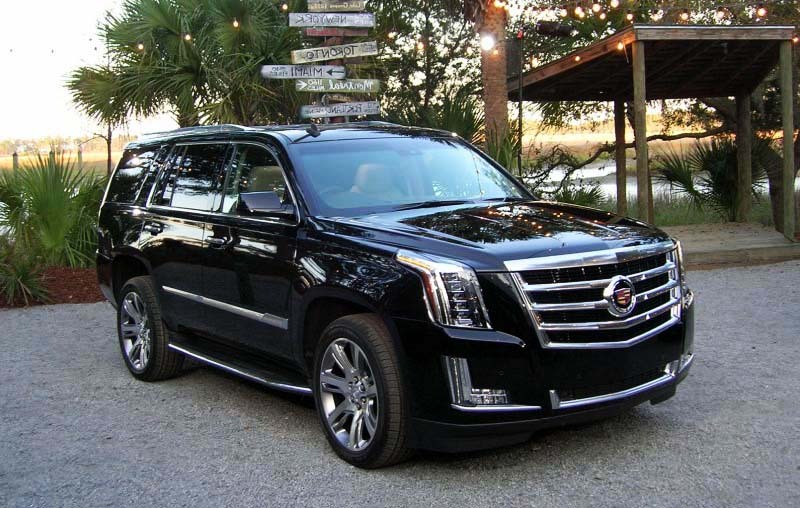 Hire a chauffeured sedan for more intimate travel. Call for Langley Car Service today. 1. VIP limos. We offer celebrity treatment! 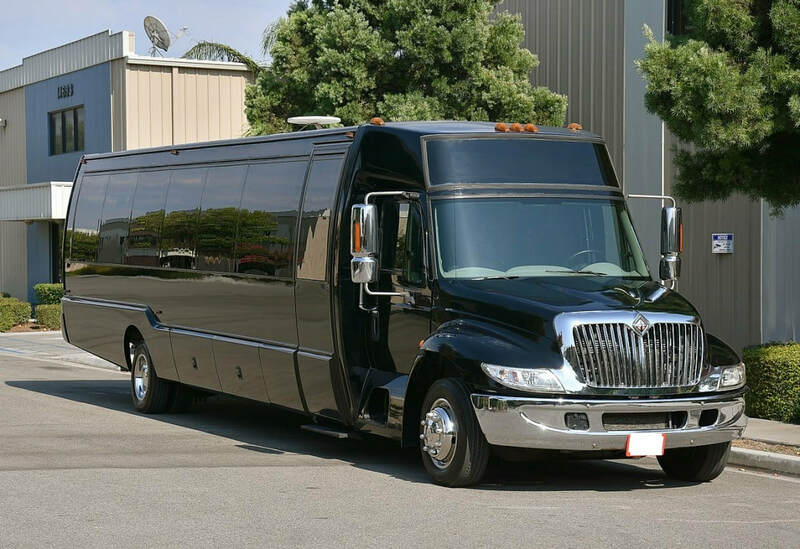 Stretch limos, SUV limos, town cars, party buses: you want it, we've got it. Quality and excellence provided each time to ensure you feel like a VIP. No exceptions! 2. Premiere Chauffeurs. Punctual, professional and pretty darn amazing are just a few ways our clients describe our drivers. All of our chauffeurs have years of experience and exceptional knowledge of Langley, Surrey and the surrounding areas of the Lower Mainland. All of our drivers are certified. 3. Exceptional rates, exceptional value. 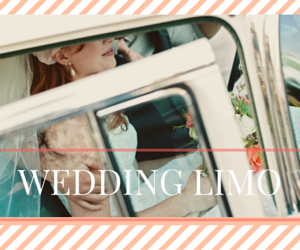 With competitive rates and multiple payment options, Langley Limos is an exceptional value. 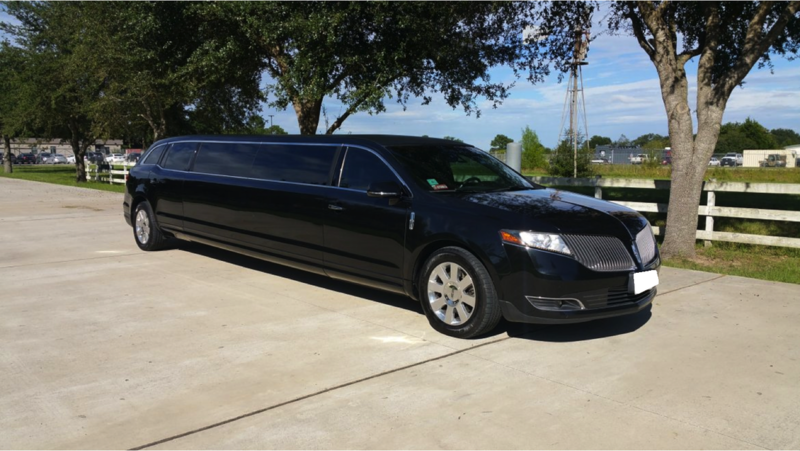 We dare you to find a limo company that offers our level of service at a better price. We firmly believe that once you've used our services, you will have no reason to look any further. 4. Flexible schedules. 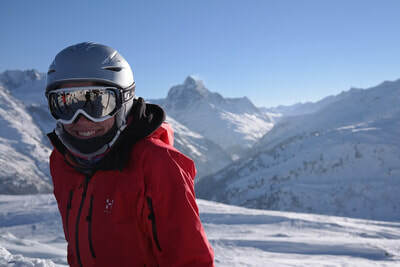 Last minute booking? No worries. We're certain that we can help. We will do everything we can to accommodate you and your guests. Plus, you can contact us 24/7. 5. Our clients keep coming back. Competitive pricing paired with impeccable service delivers a memorable experience. The relationships we develop with our clientele is why we're in business and why you will keep coming back. Customer satisfaction is what drives us each and every day. 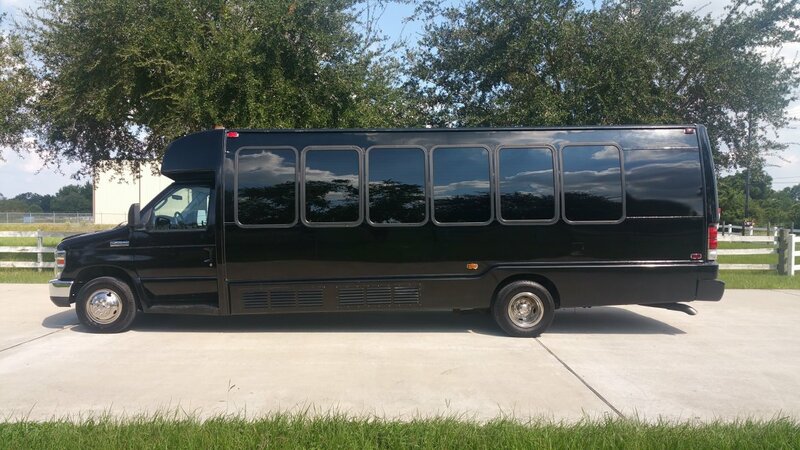 Simply put, our goal is to provide you with the most affordable limo service and the most spectacular memories. 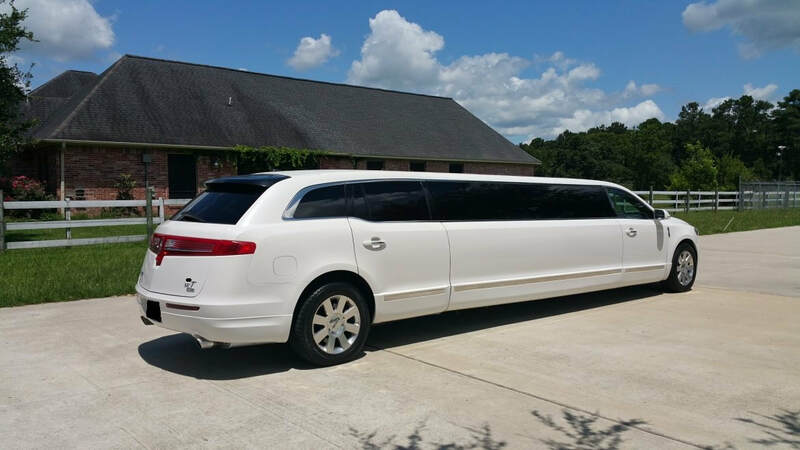 All limousine services and vehicles are owned and operated by Xclusive Limo.